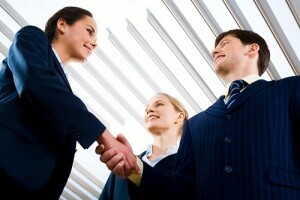 Our experienced agents have worked in the business insurance industry for over 30 years and consider it our specialty. This extensive experience means you get the right policy, for the right price. 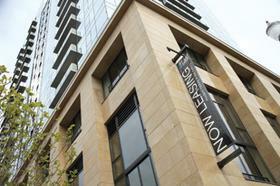 We are proud to provide our clients in Portland, Oregon with exceptional business insurance. We won’t stop working until we have set you up with the best business insurance Oregon has to offer. Our level of customer service just can’t be beat by any other insurance agency. Running a business takes a huge investment of time, effort and money. It takes constant care and attention to successfully run and grow a business. Business owners face an immense number of challenges on a daily basis to keep their business running. 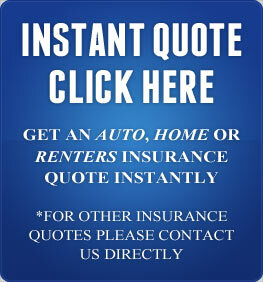 At JMI Insurance in Portland, Oregon, we know how important your business is to you. If something bad were to happen to your business or if you suffer a total loss, all of the hard work and finances you put into your business could have been for nothing. That is why we strive to offer the absolute best Portland business insurance. We represent more than 15 insurance companies. This gives us a wide array of options for different insurance policies. Our thoughtful and respectful insurance agents have years of experience in comparing and contrasting different insurance policies to find the ones that offer the best coverage for the best price. We will find a policy that is well-suited for your business’s requirements. We know that when you run a business and you are looking for an insurance provider, you want a company that has your interests in mind is committed to providing outstanding customer service. Our kind and considerate insurance agents are always available to talk face to face or over the phone. If you have pressing questions, they are more than happy to answer them. If you are unclear on certain aspects of your business insurance policy, our agents will gladly clear up any confusion and help you fully understand it. We provide insurance and customer support that you can depend on. 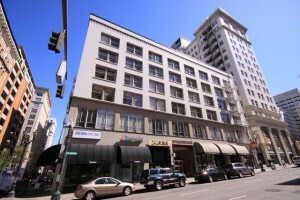 We specialize in Oregon commercial insurance. We can provide insurance policies for a wide array of different businesses, both big and small. We are always excited to help out new clients, so feel free to contact us any time by phone or through our website. 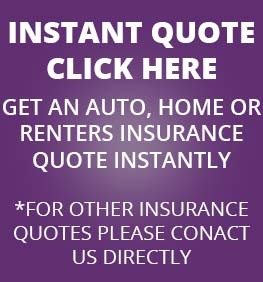 We offer free, no obligation insurance quotes!